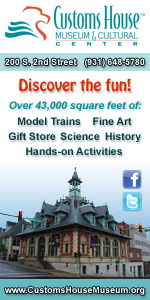 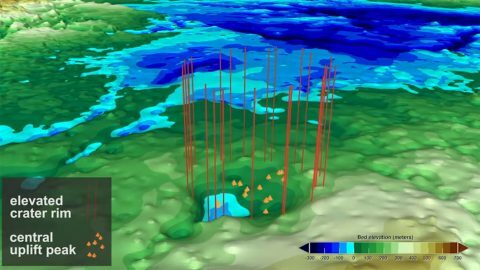 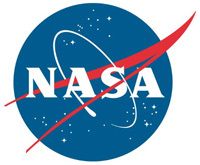 Washington, D.C. – This follows the finding, announced in November 2018, of a 19-mile-wide crater beneath Hiawatha Glacier – the first meteorite impact crater ever discovered under Earth’s ice sheets. Though the newly found impact sites in northwest Greenland are only 114 miles apart, at present they do not appear to have formed at the same time. 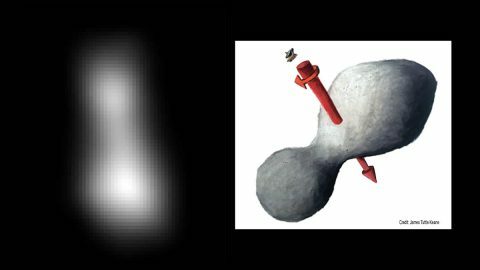 Washington, D.C. – An evocative new image sequence from NASA’s New Horizons spacecraft offers a departing view of the Kuiper Belt object (KBO) nicknamed Ultima Thule – the target of its New Year’s 2019 flyby and the most distant world ever explored. 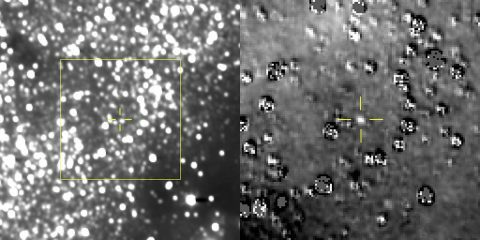 These aren’t the last Ultima Thule images New Horizons will send back to Earth – in fact, many more are to come — but they are the final views New Horizons captured of the KBO (officially named 2014 MU69) as it raced away at over 31,000 miles per hour (50,000 kilometers per hour) on January 1st. 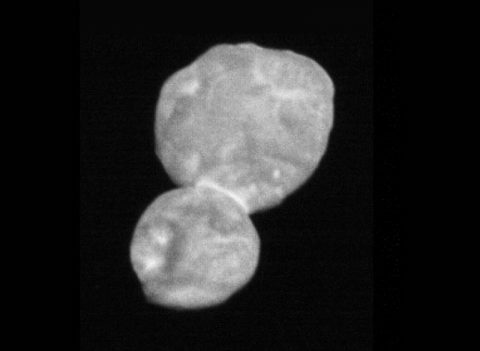 The images were taken nearly 10 minutes after New Horizons crossed its closest approach point. Washington, D.C. – NASA’s New Horizons spacecraft has made its first detection of its next flyby target, the Kuiper Belt object nicknamed Ultima Thule, more than four months ahead of its New Year’s 2019 close encounter. 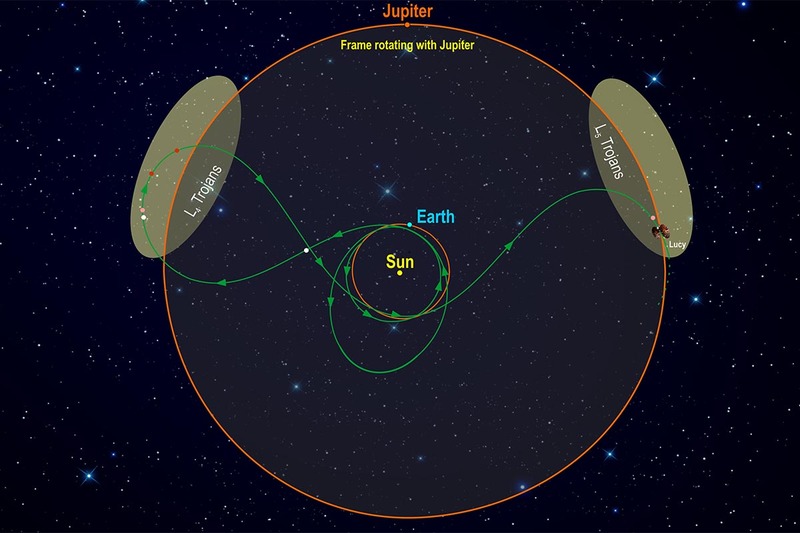 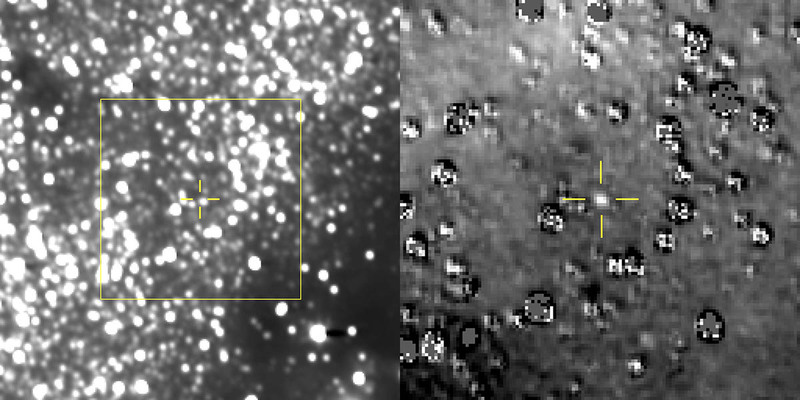 Mission team members were thrilled – if not a little surprised – that New Horizons’ telescopic Long Range Reconnaissance Imager (LORRI) was able to see the small, dim object while still more than 100 million miles away, and against a dense background of stars. 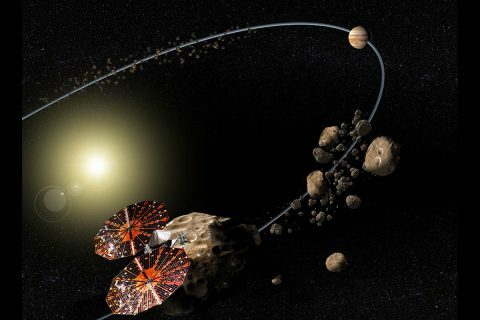 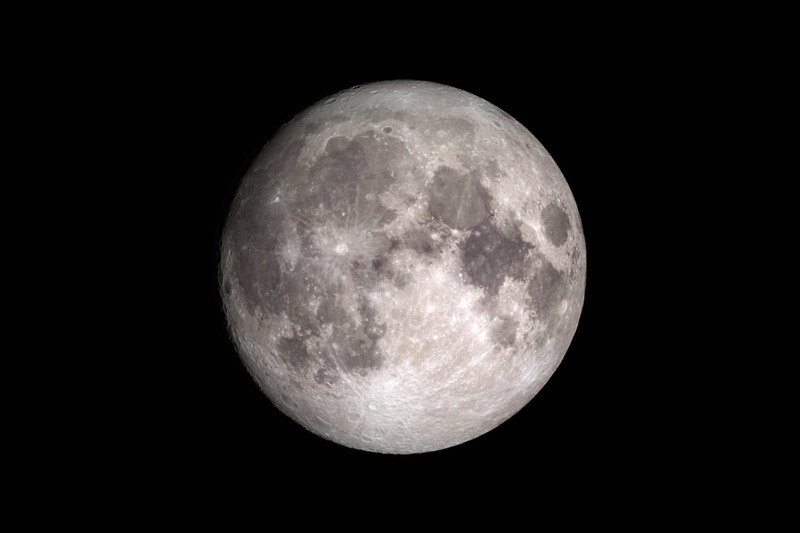 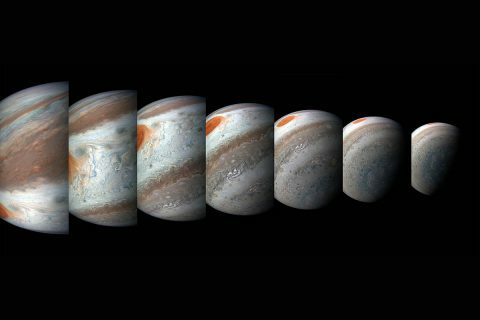 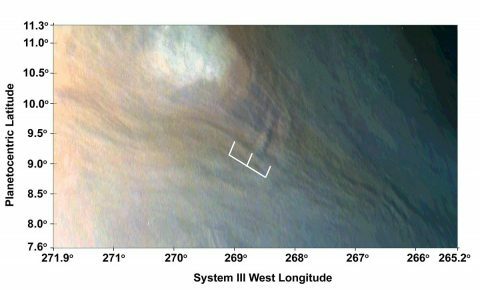 Taken August 16th, 2018 and transmitted home through NASA’s Deep Space Network over the following days, the set of 48 images marked the team’s first attempt to find Ultima with the spacecraft’s own cameras.